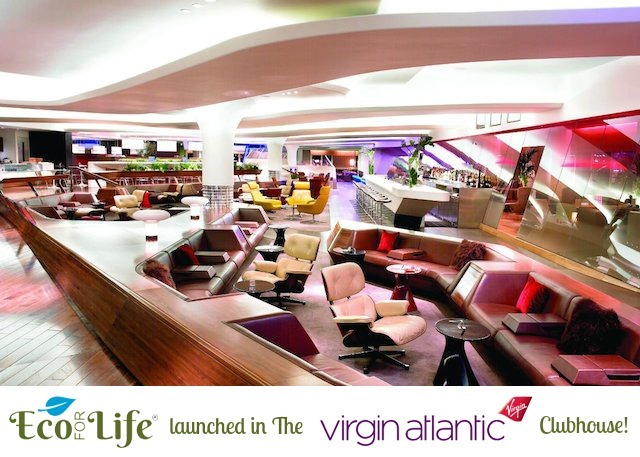 Eco for Life launches in Virgin Clubhouses and Revival Lounge! Nexpress now delivering Eco for Life! Rehydrate pre-flight and refresh post-flight! We are delighted to announce that Eco for Life is now available in the Virgin Clubhouses at Heathrow’s Terminal 3 and Gatwick’s Southern Terminal. You can also find us in the Revival Lounge at Heathrow’s Terminal 3.